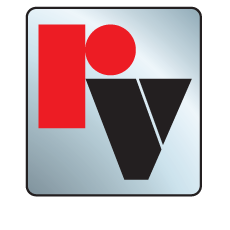 Red Valve products are used in many areas of modern power plants to handle abrasive materials that typical metal, ball or plug valves cannot withstand. The resiliency of Red Valve Pinch Sleeves and rubber Knife Gate Seats let abrasive particles bounce off the surface rather than wear them away. 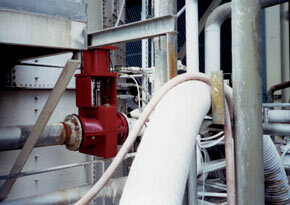 The full-ported design of these valves and sensors eliminate clogging and fouling normally associated with wet slurries such as bottom as and lime.